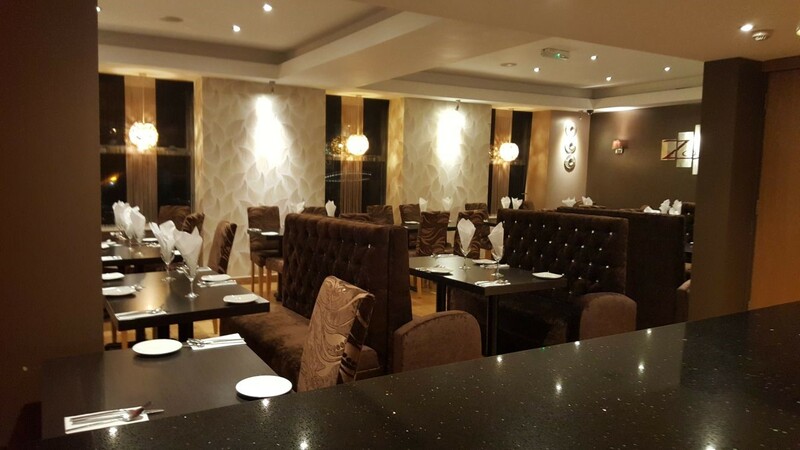 Zolsha Crosshills is a contemporary and elegant dining experience located on the outskirts of the Yorkshire Dales in the picturesque Airedale Valley. 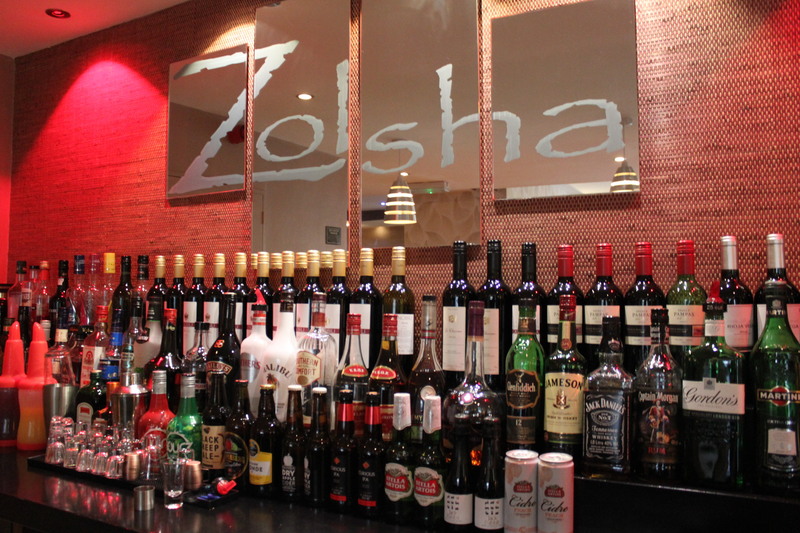 Zolsha Crosshills opened in June 2010 and since then has gained an excellent reputation for its delicious, flavourful cuisine, lively atmosphere and outstanding service. 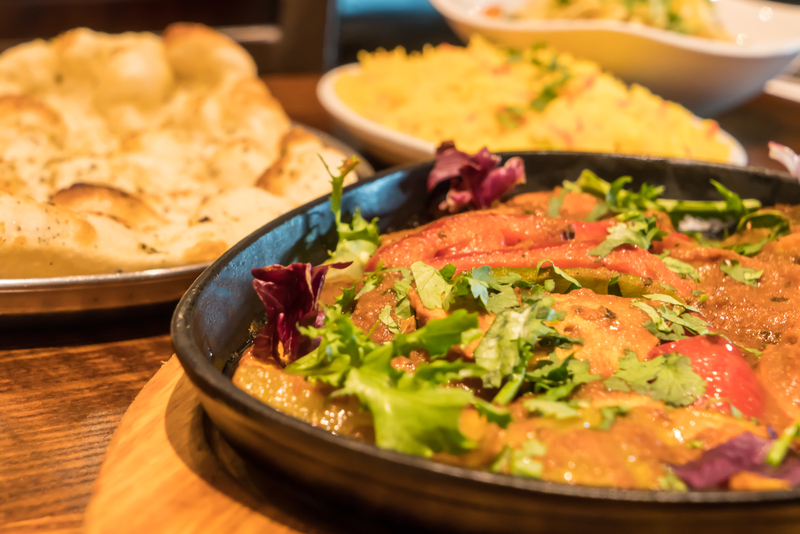 With fabulous flavour in all the dishes and spacious, elegant surroundings we can cater for all occasions whether it be a romantic dinner for two or an extravagant family party. 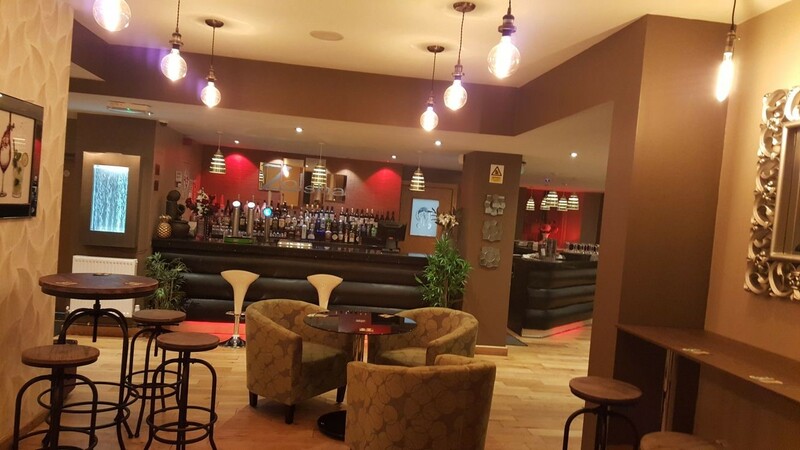 We accommodate for all appetites, great or small; for those who prefer a large, lazy meal to end the weekend try our ‘All you can Eat Sunday Buffet’ with a massive variety of dishes. 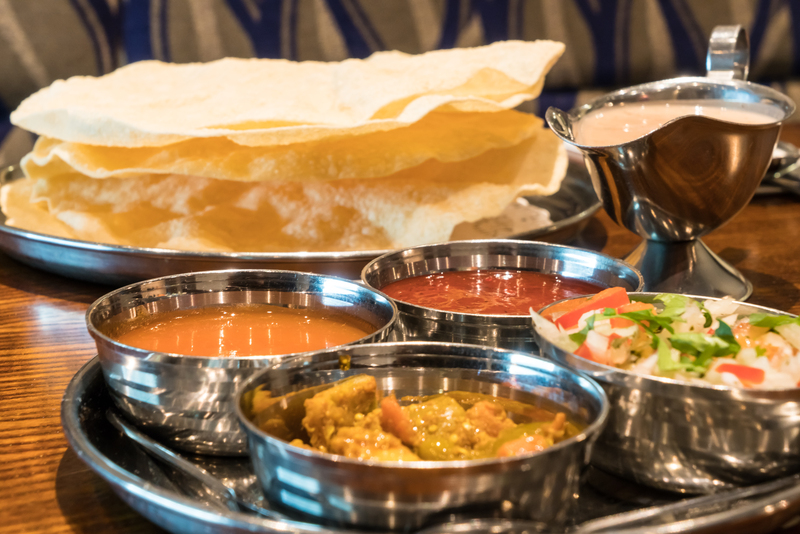 Or for that mid-week pick-me-up try our ‘Wednesday Banquet’, three courses of your choosing from our extensive A La Carte menu. Here at Zolsha Crosshills we take pride in our year round events especially during the Christmas period. Our New Years Eve parties have been extremely popular with their live entertainment and firework displays. 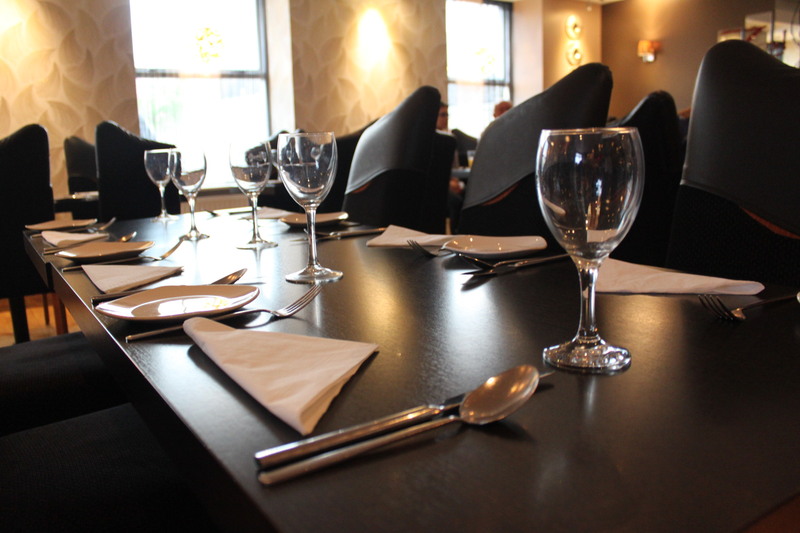 Many local businesses have chosen our restaurant as the venue for their Christmas parties. Other resounding successes were our tribute nights for music legends such as Michael Jackson, Abba and Lady Gaga which were greeted with great enthusiasm from our customers. We would like to thank our loyal customers for their continuing support and encouragement and all those who have helped us shape Zolsha Crosshills into the success it is today.